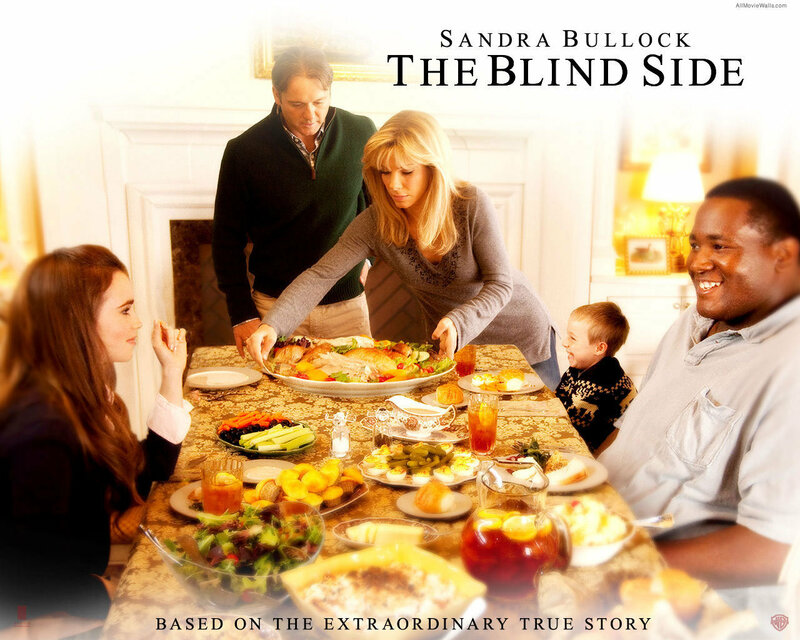 The Blind Side. . HD Wallpaper and background images in the films club tagged: movies 2009 the blind side wallappers. This films wallpaper contains table à dinner, table à dîner, pizzeria, magasin de pizza, and dîner. There might also be smorgasbord, plats à emporter, paëlla, paella, and antipasto.